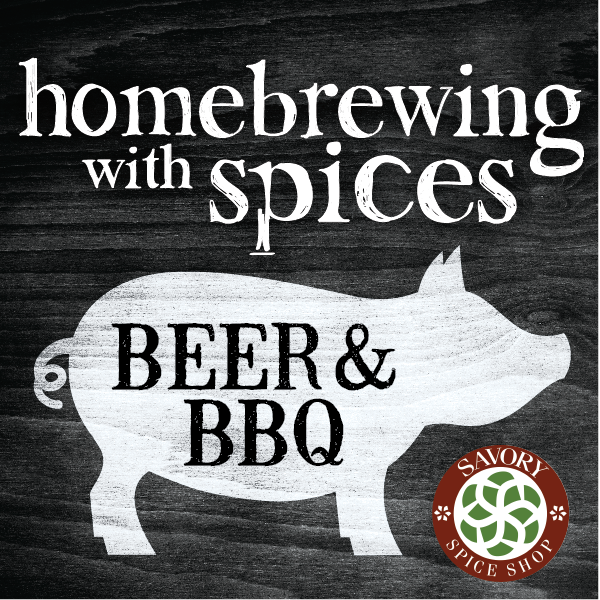 Hail To The Ale: Upcoming Events! 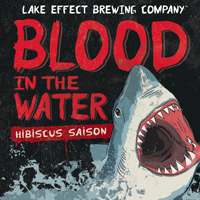 Bottle release party for our collaboration beer with Lake Effect Brewing "Blood In The Water" hibiscus saison. In celebration of "Shark Week" $1 per bottle goes to Shark Savers charity. Snacks, samples, raffle prizes. 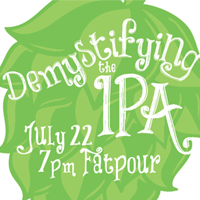 Our monthly ladies event with Lagunitas Brewmaster Mary Bauer. We will have a private tour and beer samples with Mary herself. Beer samples & snacks included.